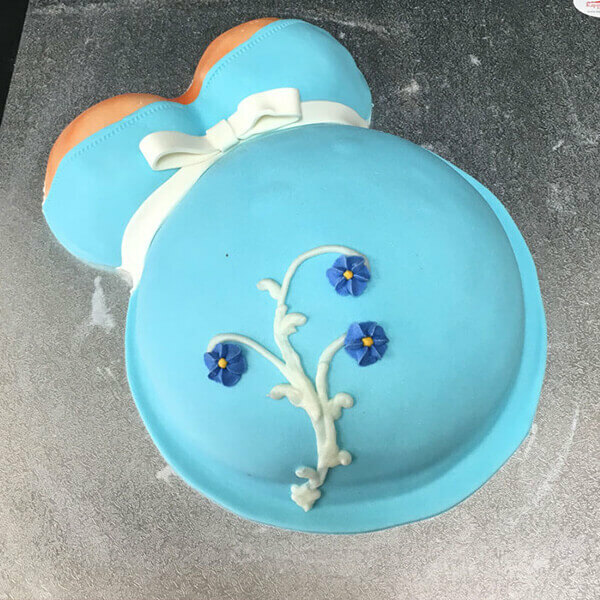 We could make you a traditional Fruit Cake with Royal icing or use a combination of favours and ingredients to make the perfect cake. We cater for all ages and tastes from kids’ cakes to 21st, 40th, 90th and every point along the way – we will work with you to create something completely individual. 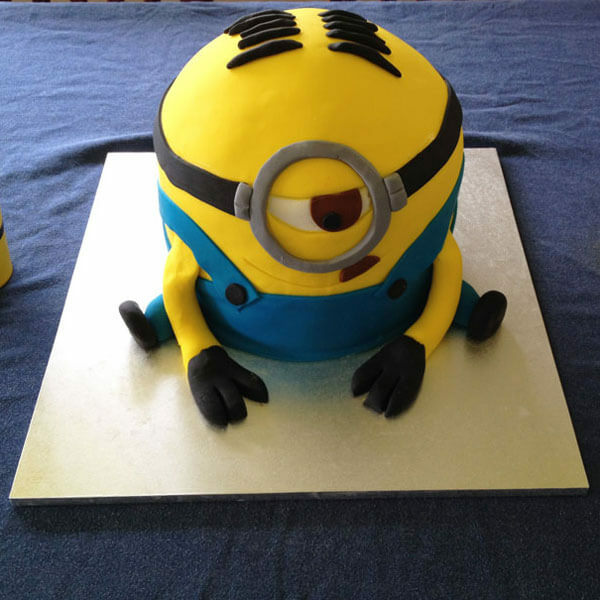 Thomas has been creating celebration and novelty cakes for the Lower North Island for over 25 years. 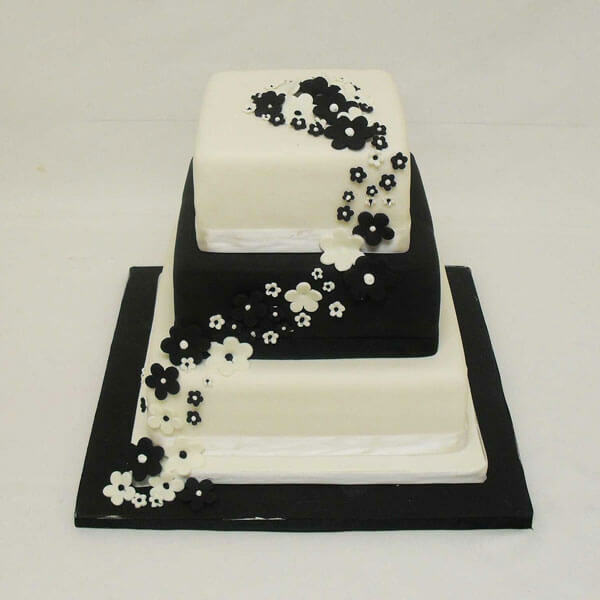 Having a party or a celebration – you need to speak to us so we can help you make your dream cake come true. 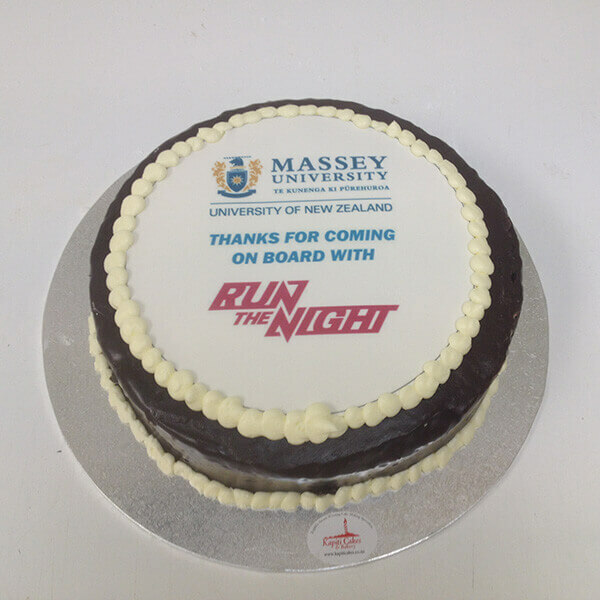 Thomas has been creating celebration and novelty cakes for the Lower North Island for over 10 years. Having a party or a celebration – you need to speak to us so we can help you make your dream cake come true. We can cater for all your needs – whether it’s a replica of the Titanic, the Cable car, or you need 100 cup cakes delivered to your favourite corporate clients or valued employees. We have won lots of awards, just look here and see how good we are. 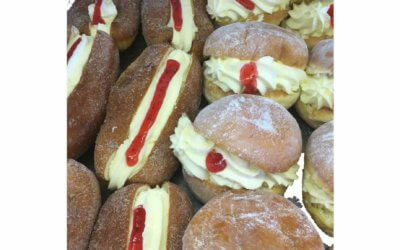 Get in touch with Kapiti Cakes & Bakery today!